If you've been in the self-employed business world for any length of time, you know that building a business isn't a bed of roses (or maybe it is -- because you see more thorns than blossoms ;) ). It takes a lot of work, sometimes with very little monetary gain. And usually, money is the last thing I think about. Until my computer basically crashes. And my website needs to be renewed. And a room needs to be finished for a piano studio. And the price to print books increases. The list goes on until even the smallest things ("What?! My phone bill is about to be raised $5?!") are catastrophic. Then, the brain begins to work. What can I do to get more followers? How can I promote my music so more people notice it? How can I convince people to buy my books? I need to stop doing giveaways. I need to spend more time on social media, being interactive. Don't people even see my photography work anymore? HELLO WORLD, I'M OUT HERE!!!! Okay, so maybe the means aren't quite that desperate, but you get the picture. 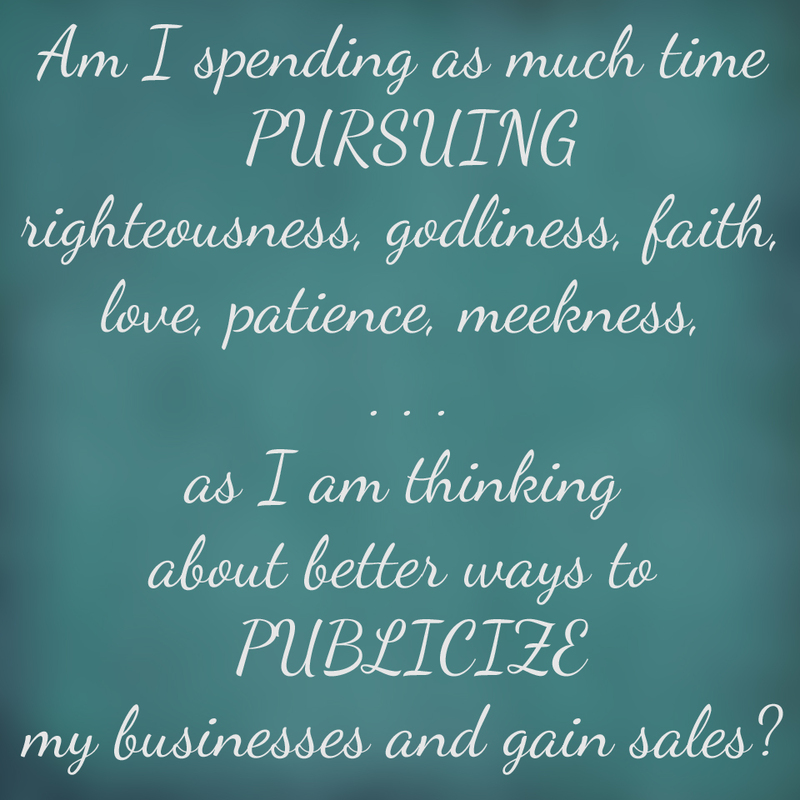 The temptation comes to stop viewing my businesses as ministry and instead view them primarily as a money maker (or the desire for them to actually make money). I acknowledge that 1 Timothy was written to a preacher, but as I read these verses, it suddenly struck me as a business owner/manager. My goal should never be money, but that which fades not away, because it is the desire to be rich that leads into a temptation and a snare (1 Timothy 6:9). These verses beg me to evaluate my heart. 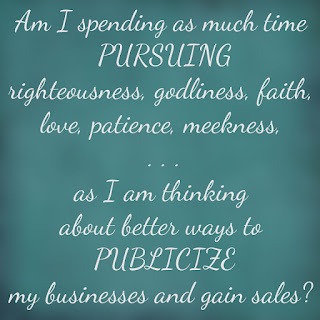 - Am I spending as much time pursuing righteousness, godliness, faith, love, patience, meekness, as I am thinking about better ways to publicize my businesses and gain sales? - Am I more concerned about the dollar sign attached to my product or whether it leads its consumers to these spiritual truths? And as I evaluated, I realized some places where I had been tempted to go. In writing, "genre" is pushed. 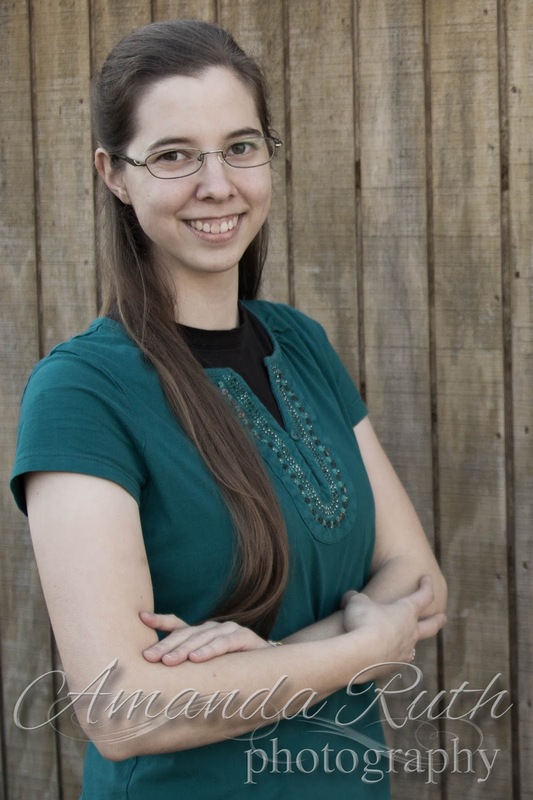 Non-romantic, Biblically-solid historical fiction is not what's popular. Dystopian? Romance? Fan-fiction? Oh yeah. In music, hymns are a dying thing. You've got to catch up to the rave of pop, soundtracks, and limited popular modern Christian songs of the day (note: some of these Christian songs are Biblically solid). My reasoning for doing any of these would be one thing: they will likely get sales. - Am I working to get sales… or to present truth? Just a few seconds evaluating my heart, and I realize where I've slid. I'm looking at money, not ministry. I'm looking at popular, not prayer. I'm looking at cash, not Christ. 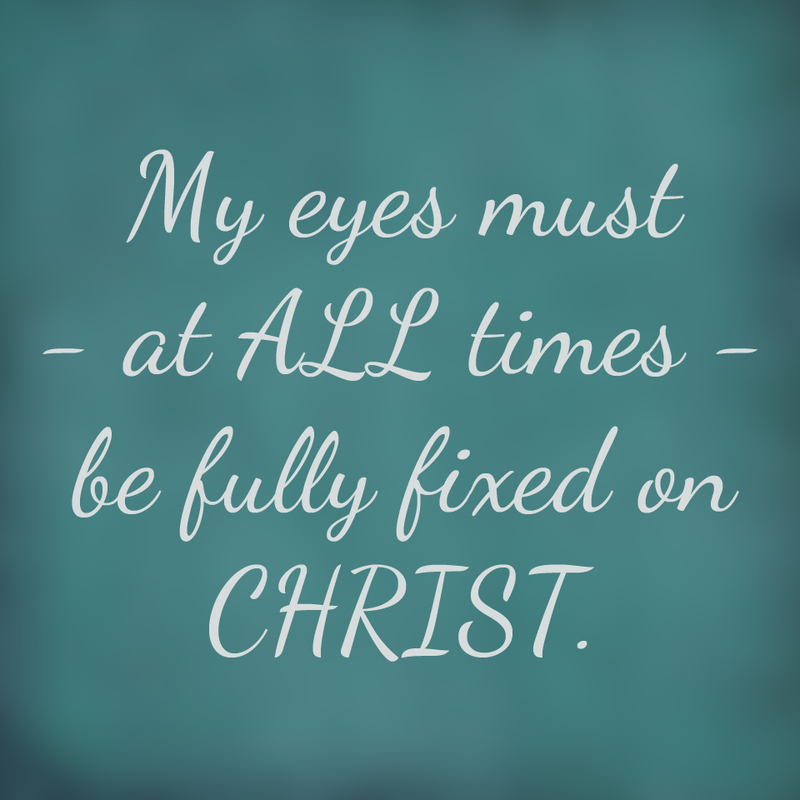 And I am reminded of all of the lessons that God taught me these past years in my businesses: my eyes must -- at ALL times -- be fully fixed on Him. 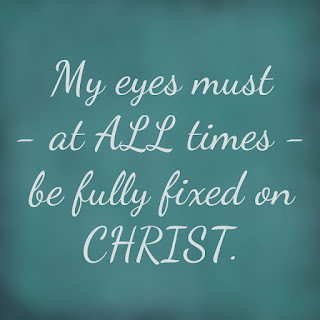 In my entire life, He has provided for my EVERY need. When I need the money, it's there. When I need the work, it's there. And sometimes, He even goes a step further and gives me an extra-special blessing, something that I don't even need -- just because He's good like that. Above and beyond that, God has blessed me more times than I can begin to count by the encouraging words of others. Hearts are being reached… and I'm worried about money?! At the conclusion of this heart-searching and reminders, I am brought back to the place I needed to be the whole time: my knees. I can cast my every care upon Him, for He cares for me. So my computer's basically dead. My piano studio needs to be finished. to find her family-friendly novellas and short stories. This guest post was originally published on With A Joyful Noise blog, November 3, 2016. Used with permission. My pleasure, Amanda! Thanks so much for sharing with us! !